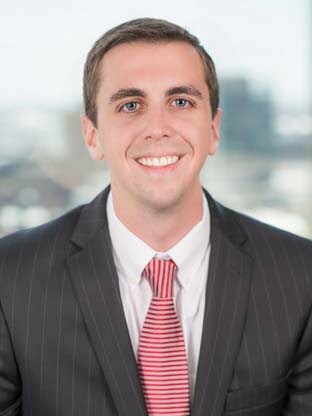 Andrew provides corporate industrial/flex tenant representation services specializing in the Baltimore- Metropolitan area. He works directly with Senior Vice President/Principal Daniel Hudak and Senior Vice President Michael Spedden as they work closely with their clients to create a customized data driven strategy to meet their real estate needs. He represents tenants in site selection and lease/sale negotiations to minimize occupancy costs and maximize efficiency. Having worked with a wide array of users in different industries, Andrew is able to serve his clients with a high level of expertise as they explore their real estate strategy. His deep understanding and knowledge of the market has allowed for him to educate his clients and prospects, allowing for them to make smart real estate and business decisions.